Google is updating Duo this week to add in video messaging and instantly make the app more fun and useful. Going forward, if you use Duo to place a video call to someone, you can leave them a video message should they not answer or if you don’t actually want to talk to them live. 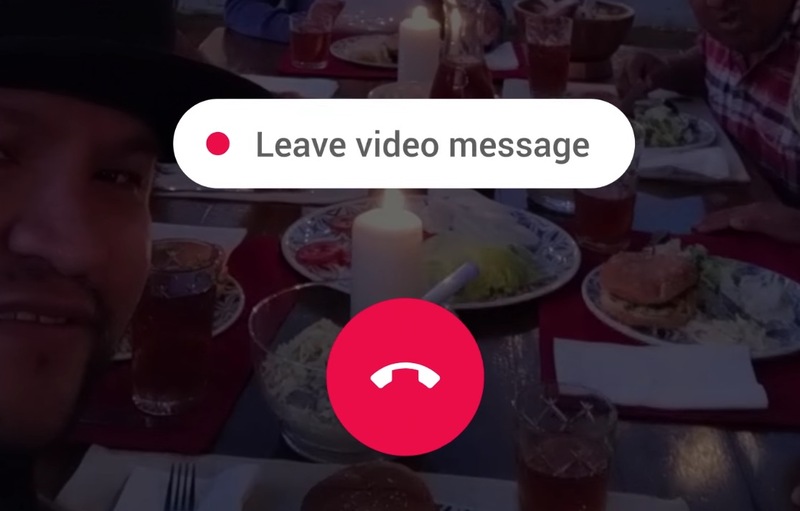 To access video messages, just call someone over duo and as it’s ringing, look for the new “Leave video message” button above the end-call button. If you tap that, you’ll be able to record up to 30 seconds worth of video to someone. On the other end, they can view those video messages, save them for later, or call you right back. After you’ve watched one, they’ll automatically disappear, though, so keep that in mind. As for other details about Duo video messages, be aware that if you call someone and they don’t answer within 60 seconds, Duo will start recording a message automatically. Additionally, if you do save your video messages for later, they’ll back up to your Google Drive account, as well as to your phone. More details on that here. This new update begins rolling out right away, so grab it below.